damaged and lusterless hair due to chemical action or harsh weather. Contains vitamin E which inhibits color fading due to sun damage and helps restore the original color. 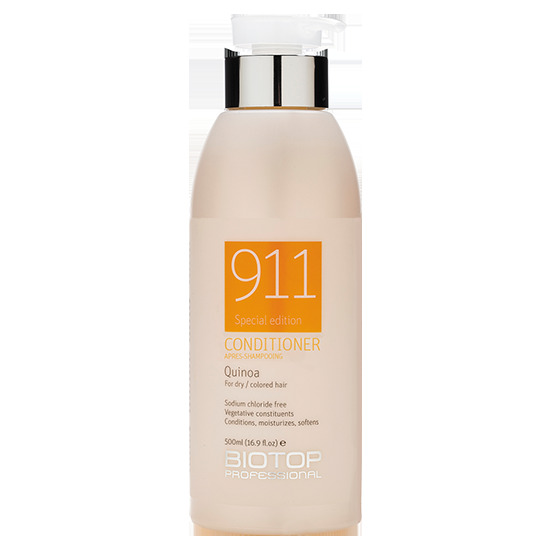 The added quinoa extract contains protein which provides the hair shaft increased softness, shine and elasticity. After using this product the hair is left healthy, soft, shiny and easy to comb. Suitable for use after all types of straightening processes (330/500/1000 ml).